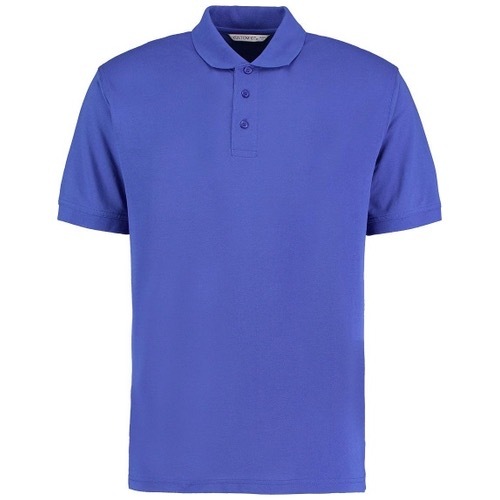 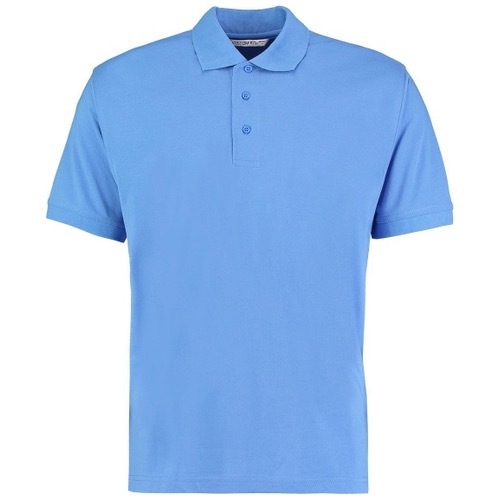 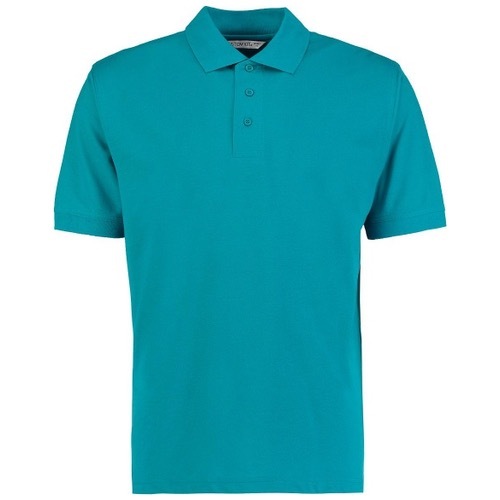 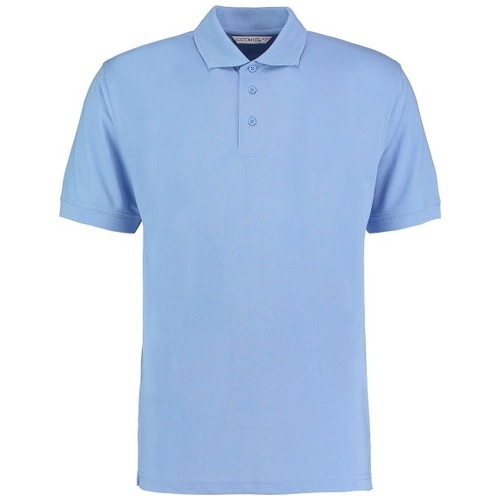 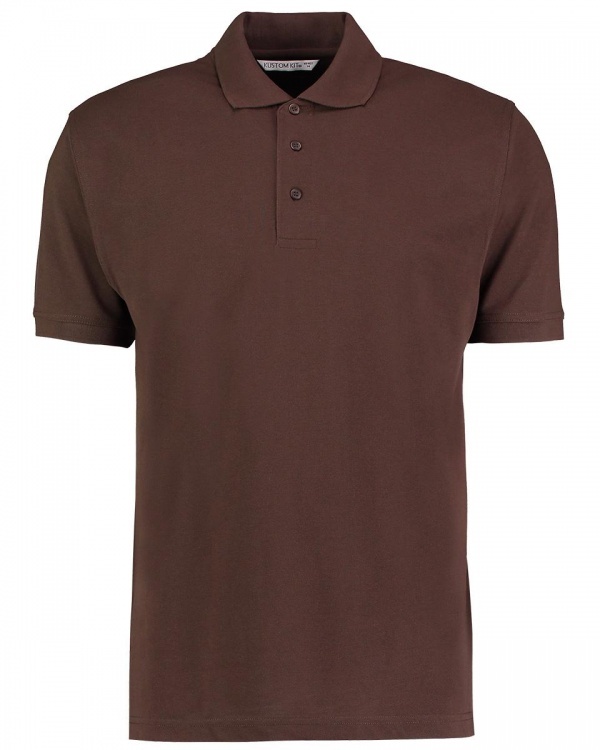 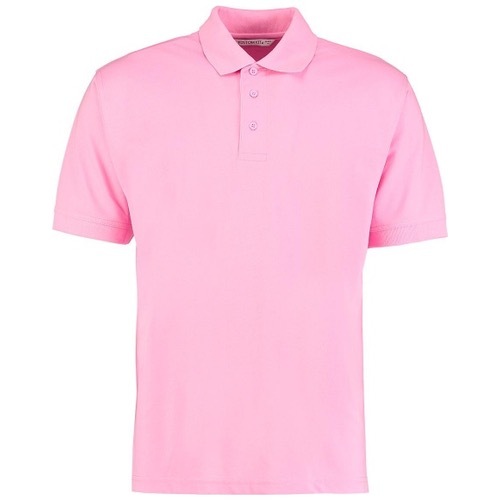 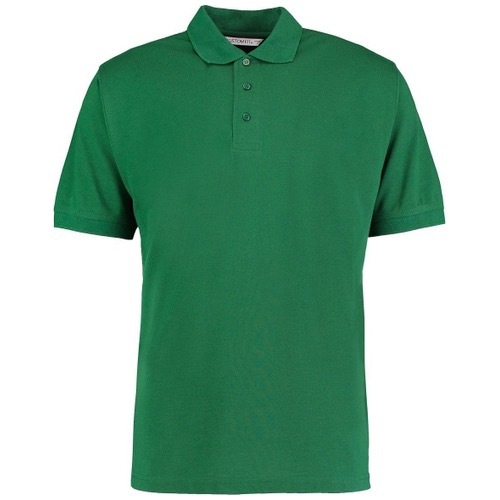 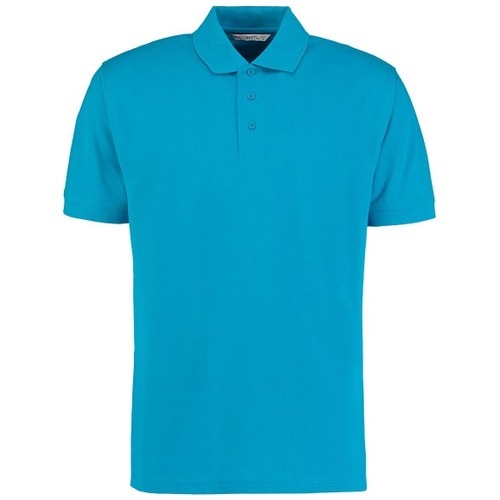 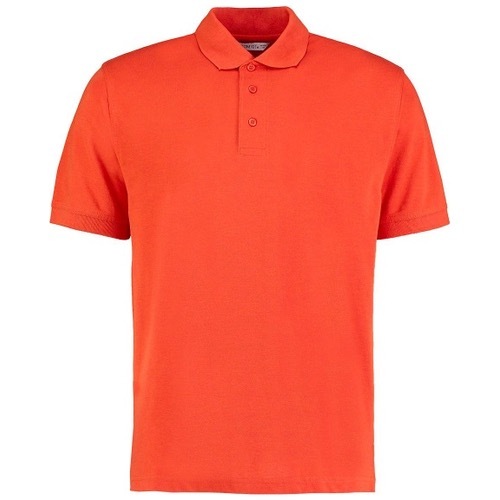 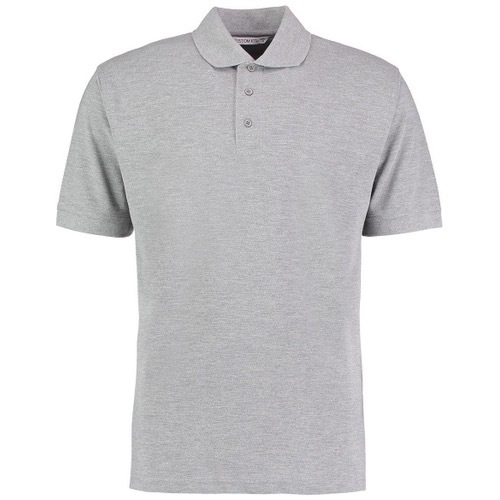 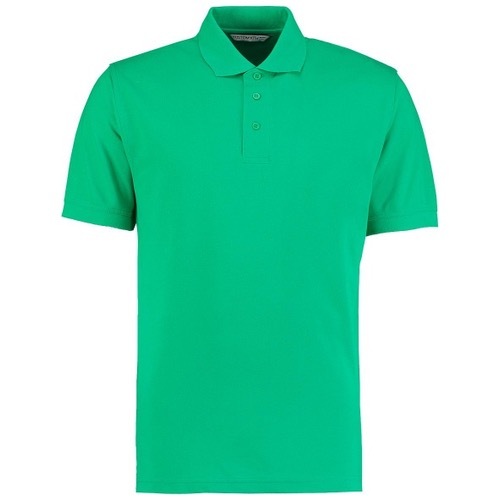 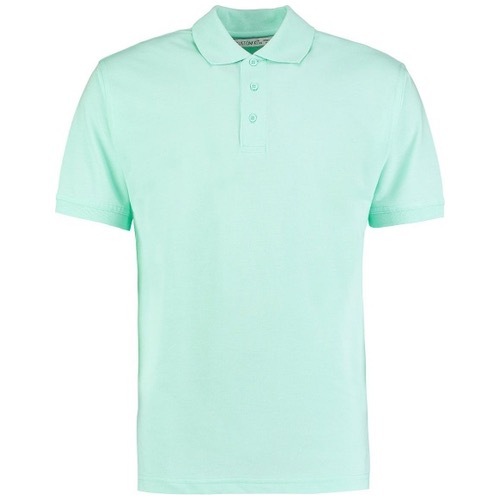 The KK403 Klassic Polo Shirt from Kustom Kit is the original polo shirt, renowned for its superior quality, wide range of colours and easy 60° superwash. 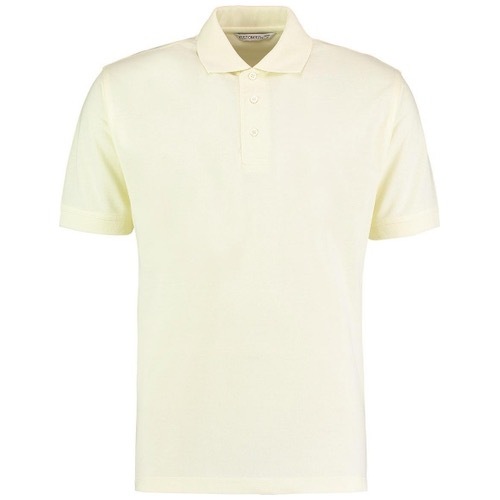 The Kustom Kit KK403 classic fit has a flat knit collar and cuffs, half moon yoke and side vents. The shoulder seams and back neck are taped for extra strength. 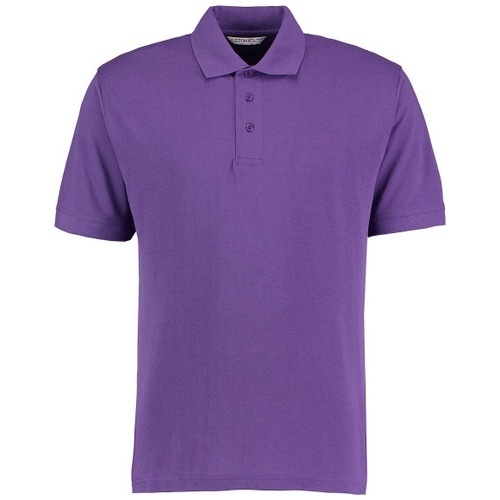 One of the best Polo shirts! ...if not the best! 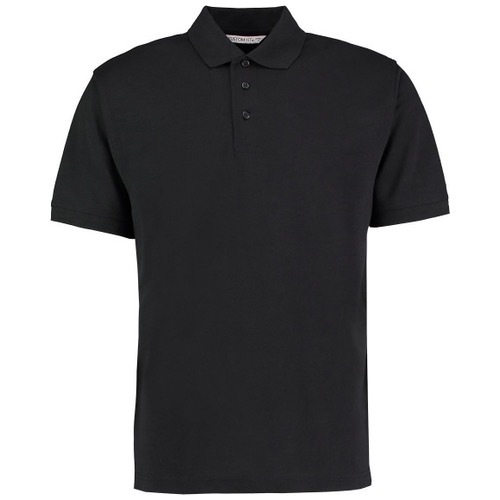 These polo shirts have everything needed for everyday wear. 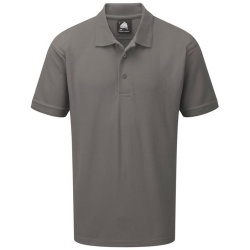 They are comfortable, substantial but lightweight, and wear well. 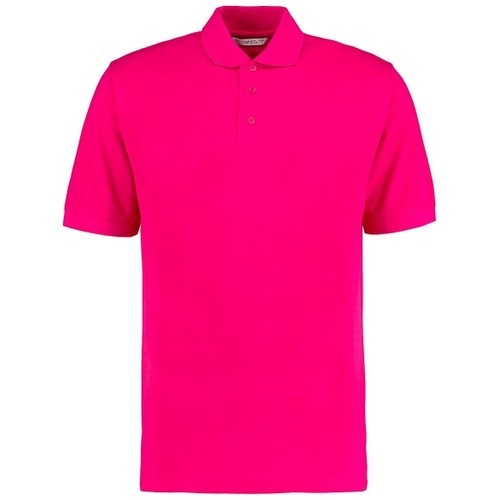 They wash and dry like a dream, and the colour stays fast. 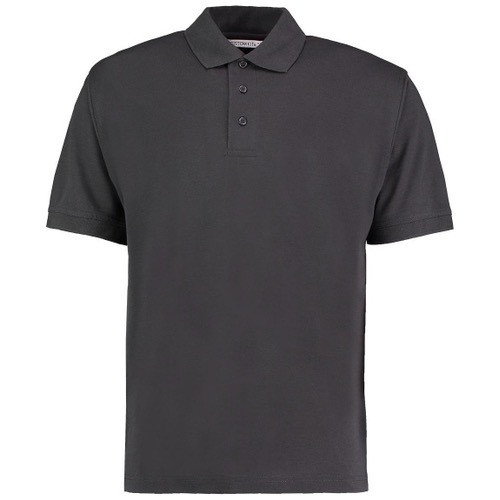 Hubby wears black (which can be an awkward colour at the best of times) and we have tried other brands, but so far have found none to outlast these. 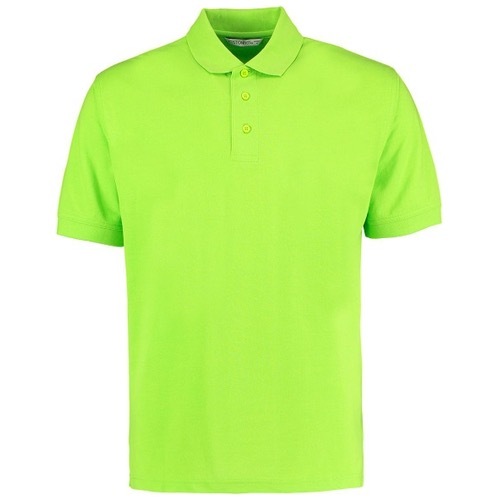 Have these for work and wanted some for casual use. 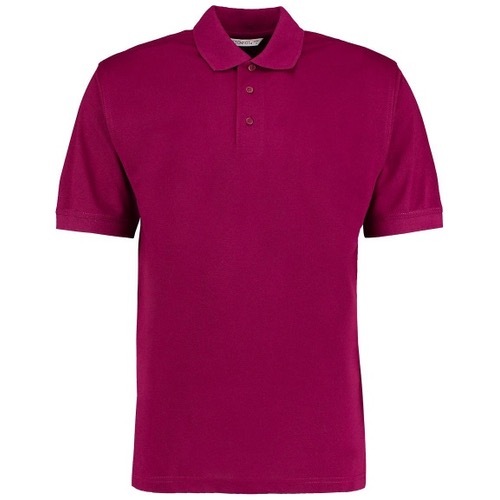 Great variety of colours and due to the material mix, they wash well and don’t shrink. 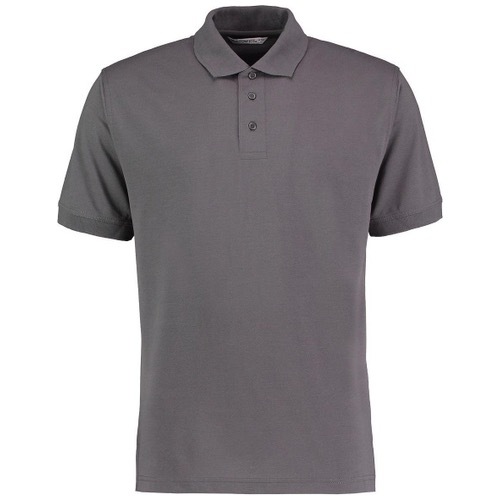 Generous fit and comfortable. 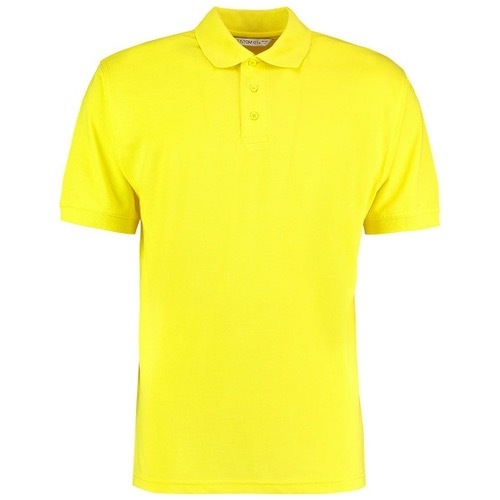 Had to phone up to chase the delivery though as wasn’t updated about delayed timescales as not all colours are kept in stock. But fair play they beat the then estimated delivery timescales by a day.